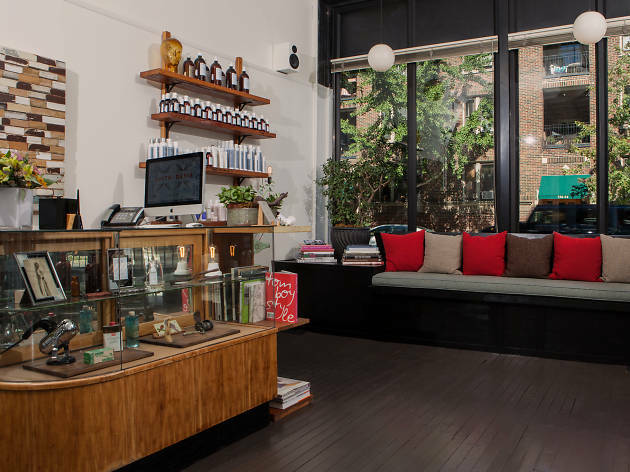 It's easy to see why this Lincoln Park spot was voted one of America's top 100 salons by Elle magazine two years in a row. 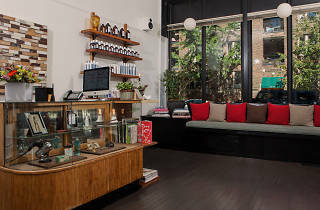 The gorgeous interior reflects the modern asethetic adopted by the stylists providing haircuts ($55–$85), coloring ($75–$130+) and styling (from $45). The salon also offers free cuts during training classes—see website for details! El: Brown, Purple (rush hrs), Red to Fullerton. Bus: 8, 22, 36.